Our congregation has taken on the Kingdom Assignment for our Christmas outreach this year! Many participants would like to have others join from around the country in this outreach opportunity. If you've been inspired to join a Kingdom Assignment project just add a note below about which project you are supporting. 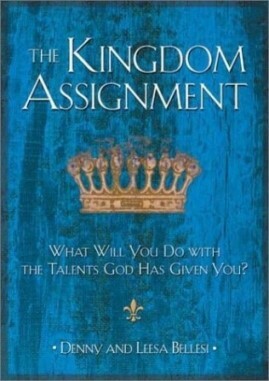 The Kingdom Assignment based on the parable of the Talents in the Gospel of Matthew, chapter 25. The goal is for each member to enact the parable of the talents for themselves, acting as wise and faithful stewards. Each one is to use the money to bless another person.